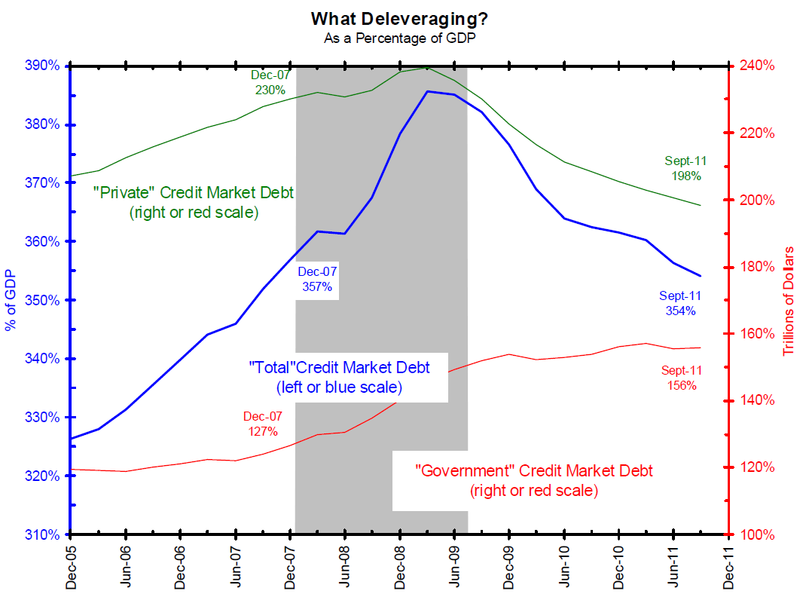 Chart du Jour: What deleveraging? Click on the images below for larger charts. 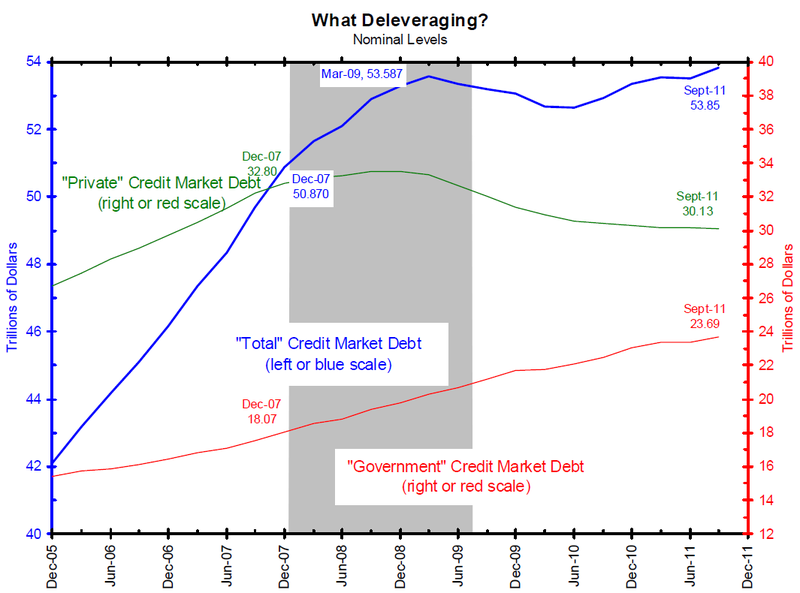 Source: Bianco Research (via The Big Picture), December 29, 2011.